Many different diet plans can work, but they don't because it is too hard to discipline yourself and stick to it for long enough to lose weight. Stop Go Eating Fasting is an intermittent fasting system, which doesn't require you to eat less at each meal - you just don't eat anything for some period of time. Reducing portion sizes is probably the best way to change your eating patterns in the longer term, but once again the discipline lets you down. Trying to only Eat the Better Half also works for same peope. One of the problems with dieting is that your body is designed to adapt to reduced food intake by reducing your metabolic rate so that you lose much less than you think. Stop Go Eating Fasting works because it tricks your body so that these changes don't happen. 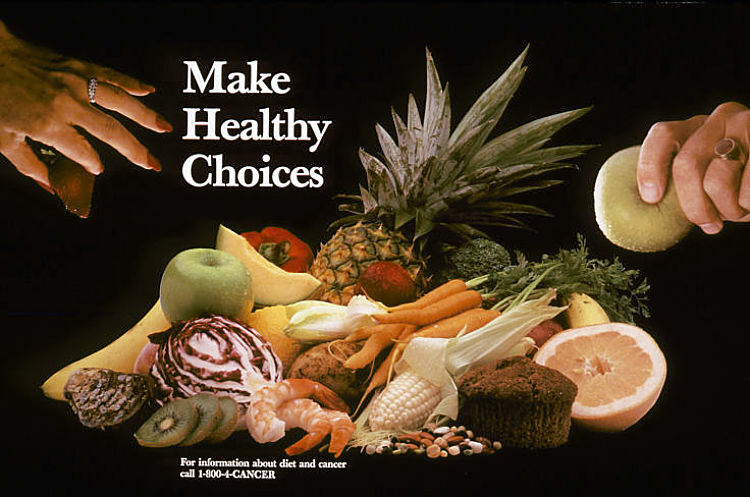 Switching from eating to fasting and so forth mean your body does not have the time to make the changes. 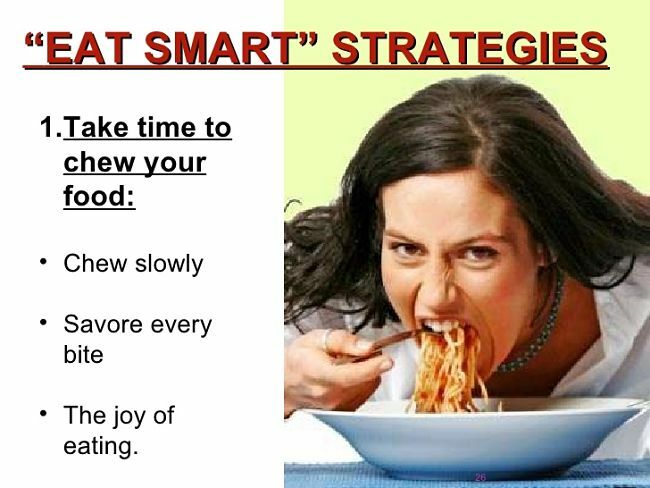 If you overeat slightly, at the end of the fast, it will generally not matter because you net food intake will still be well down on what you eat normally. Any dieting program requires a good weight loss monitoring system.You need to adjust your Stop Go Eating Fasting cycles so that you consistently lose weight. Intermittent fasting is just taking times of fasting (no food) and working them into your lifestyle. This can be either daily, for example not eating during daylight hours (no lunch) or at night (no dinner) or using a day eating and day fasting cycle. This is not rocket science. No diet will work unless you eat less. This is simply a way of making you eat less frequently in a way that is easy to follow and keep to. 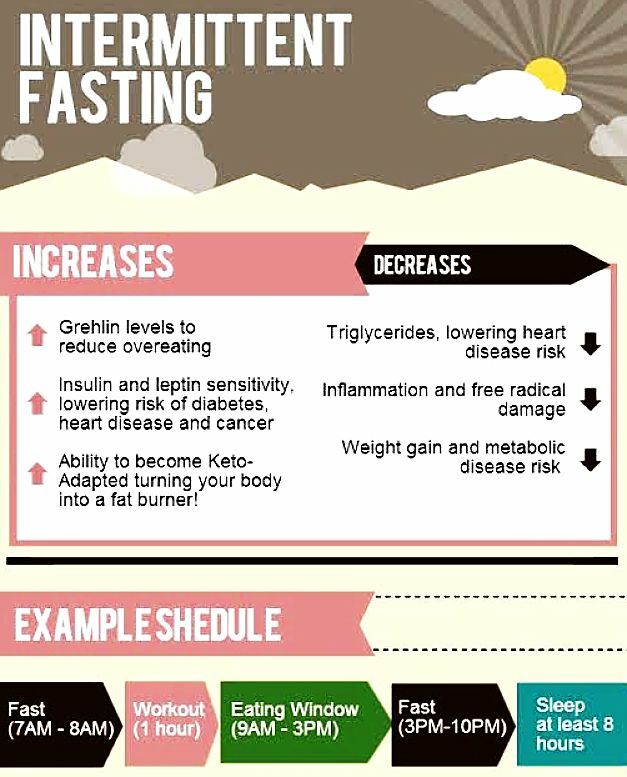 Daily Fasting - This involves only eating for part of the day for example an 18hr daily fast could mean only eating between the hours Noon and 6pm - no breakfast or supper. The hours can vary from 12-19 hours. One plan is to not eat when the sun is up ( no lunch or snacks). Fasting one to three times a week - This could mean adopting an alternate day scheme by eating one day and fasting the next. It could also mean eating for one day and fasting for two days. There are many variations to try including having 24 hour fasts once or twice a week or not eating at all over the weekend. The choice is yours to find a strategy that suits you and your lifestyle. Missing lunch at work, five days a week, may work best because it does not interfere with the social aspects of eating breakfast and dinner with the family. Lets look at the merits of part-day fasting compared with fasting for two or three 24 hour periods each week. It means that you can eat 'normally' at other times of the day, yet your total calorie intake will be lower. 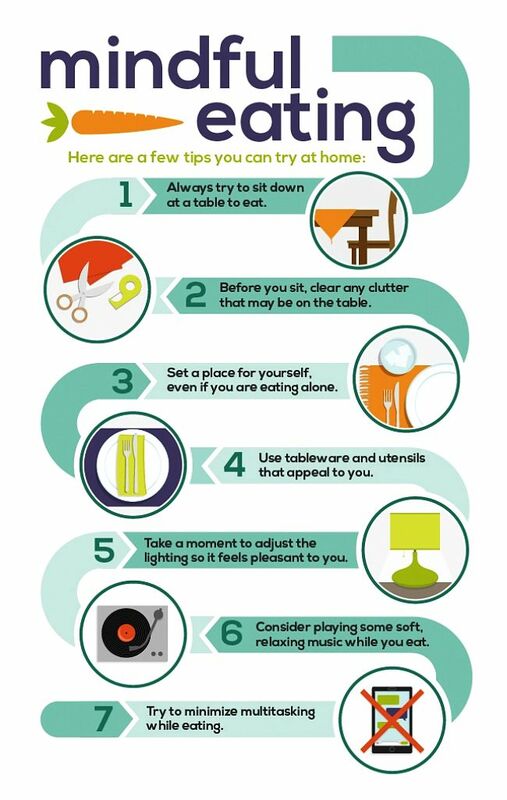 But watch the tendency to overeat when you can eat. It can lead to your body lowering your metabolism if the calories are too low for too long. The solution to this is to replace lunch with a walk, jog or bike ride, or similar tactics. You may tend to lose too much muscle - Exercise to prevent this. Can lead to anxiety, stress, depression or other negative emotional feelings. You will need to manage this. Drinking lots of water often helps. After a while you will get used to it and these response will fade. If you have start to have real problems STOP your fasting and go back to normal all day eating. Then try a different strategy. Makes sure you total calories eaten and really reduced. Using a part day approach may mean you overeat during the period when you can eat. Simple to monitor and implement. Just stop eating for the entire day! 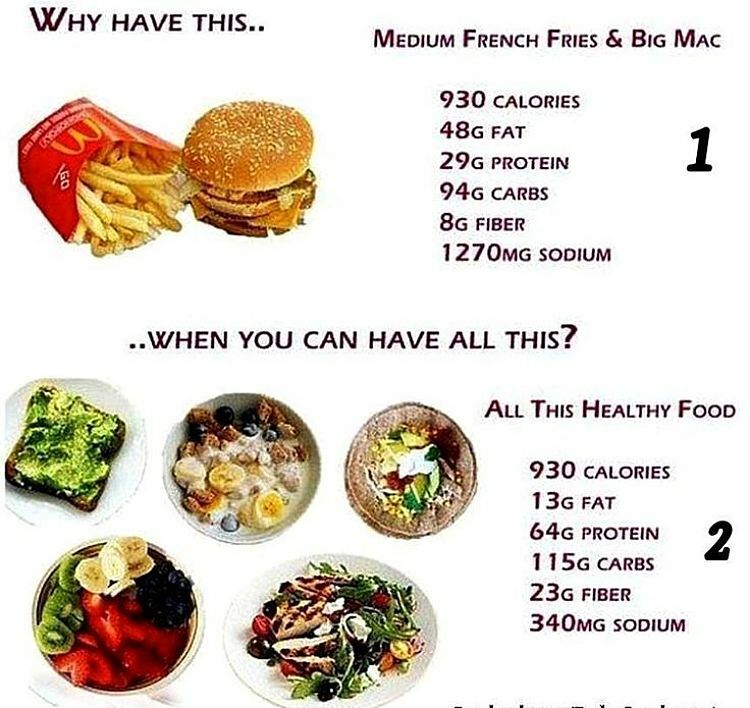 Doesn't help people to make better choices with their food in terms of their food choices nor reduce their portion sizes. But this is OK for a strict weight loss program and you can deal with the maintenance diet when you've got it off. Find the strategy that best suits you. Remember that you can combine the part-day and full-day methods. 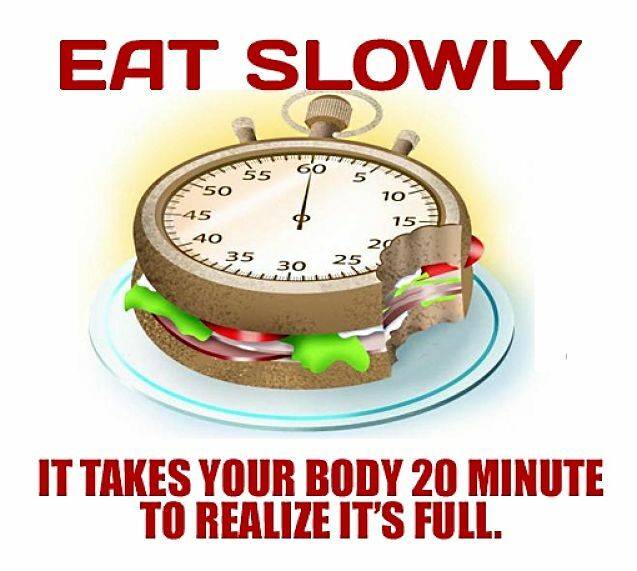 For example, you could fast all day Monday, fast from 12-6pm on Tuesday, 12-6pm Wednesday, all day on Thursday and Friday and eat normally on the weekend. 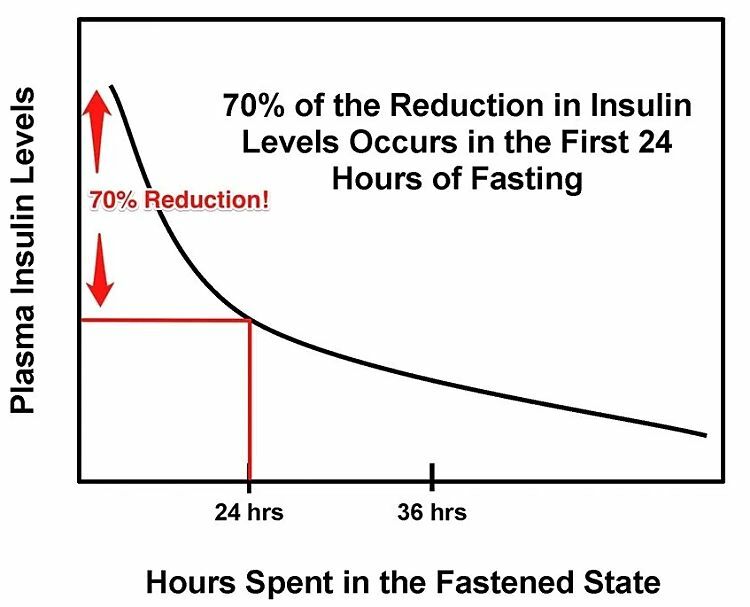 The best idea is to start with longer eating allowed periods and make them smaller as you get used to fasting. Some people just bite the bullet a start with a 48 hour fast and then don't eat lunch 6 days a week. Others combine fasting with portion reduction during their eating periods. Remember to monitor you weight and how you feel and change to approach to find the strategy that works for you.